The Cinch Carter 2.0 Jeans for Men is a new take on your favorite classic Cinch jeans. 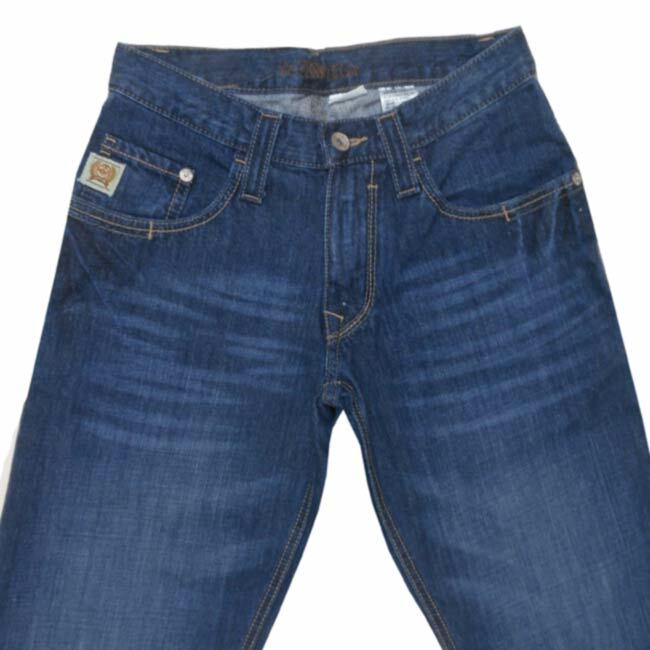 The jeans were designed for the working man in mind with a relaxed fit that won’t compromise comfort for practicality. 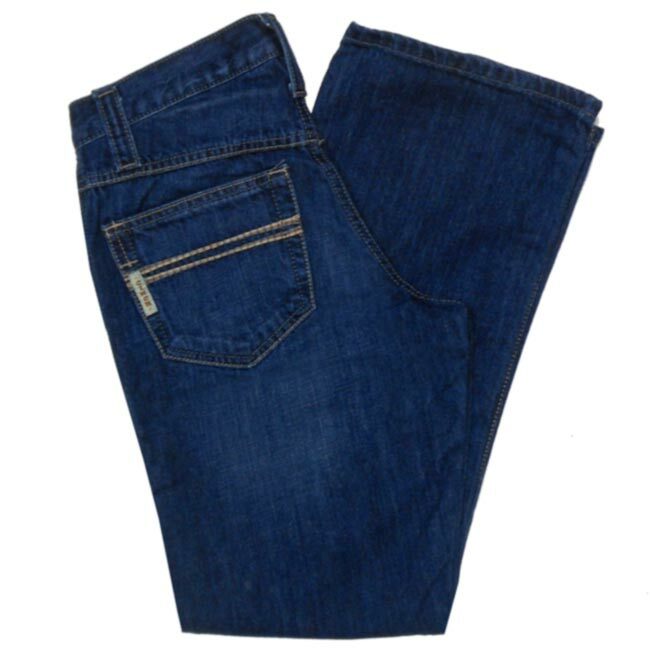 These hardy jeans feature the denim you know and love from Cinch and are sure to quickly become your favorite jeans for long days in the saddle.